Olivia heads the Dispute Resolution practice of the firm. Her ten years’ experience covers representing financial institutions and corporate entities in contractual disputes, security enforcement and employment matters. Prior to focusing mainly on dispute resolution, Olivia spear headed the firm’s securities audit and perfections practice to support risk teams in financial institutions. She has also worked on tax transaction assignments in the areas of corporate tax and customs. Olivia is keen on sharing the knowledge she has acquired over the years. As such, she is a member of the Ugandan Faculty of the Justice Advocacy Africa, a non-government organization, affiliated to the National Institute for Trial Advocacy Minnesota, that trains Advocates and Lawyers in Trial Advocacy skills, where her services in this regard are on pro-bono basis. 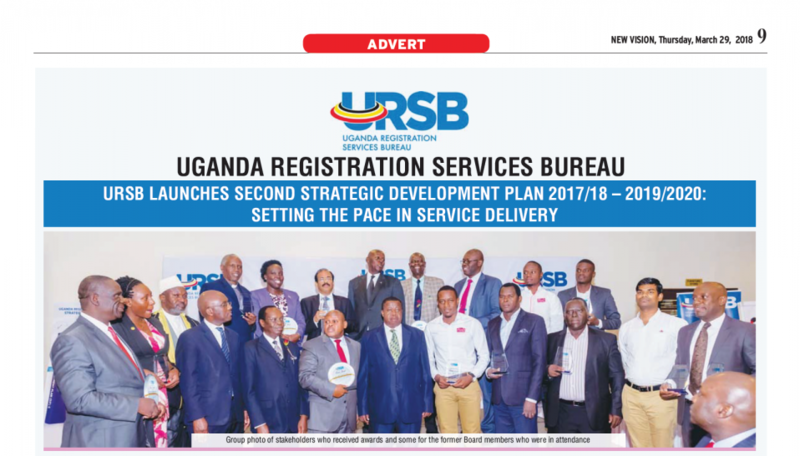 She is a member of the Uganda Law Society, East African Society, Young International Arbitration Lawyers and the Editorial Board of the Uganda Law Reports. She is also a lecturer at the Law Development Centre where she shares her knowledge and skills with upcoming advocates. Martin is a Senior Associate at the firm. He works with the Dispute Resolution team. 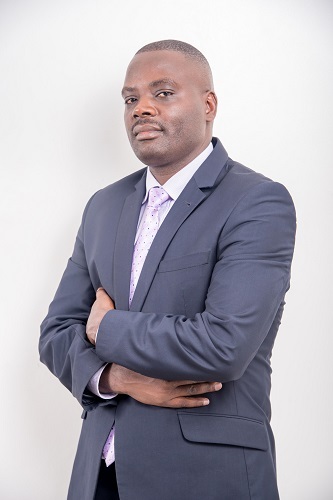 He holds a Bachelor of Laws degree from Makerere University and was awarded a Diploma in Legal Practice from the Law Development Centre. Before joining Ligomarc Advocates, she worked with Barya, Byamugisha & Co Advocates specializing in Civil litigation, Employment Litigation and advisory. While at Ligomarc Advocates, Martin has advised on dispute Resolution in Banking, mortgage, Infrastructure, Constitutional petitions and Appeal, Employment laws, Corporate Fraud among others. Martin has a keen eye for detail and offers solutions to complex corporate and commercial dispute resolutions. Martin has handled a number of dispute Resolution matters for clients in the areas of; Defending financial institutions in matters related to debt financing and loan recovery, Defending Uganda National Roads Authority in matters on infrastructure litigation and land acquisition disputes, Employment disputes both before the Labour officer and Industrial Court of Uganda and Medical malpractice disputes and litigation. 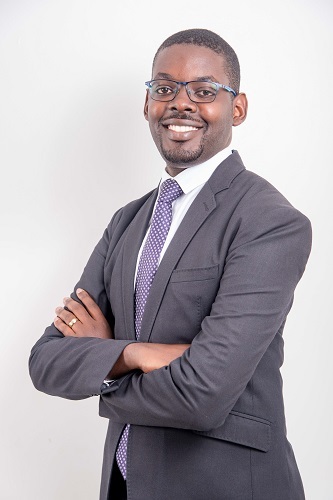 Martin is a member of the Uganda Law Society and the East Africa Law Society, a certified trainer for Trial Advocacy with the Uganda Law Society and a member of the Professional Development Committee of the Uganda Law Society. Amy Amina Itogot is a member of the Dispute Resolution Department. 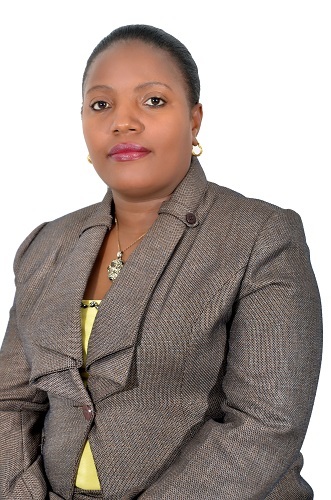 She holds a Bachelor of Laws (LLB) Degree from Makerere University and a Post Graduate Diploma in Legal Practice (Dip. L.P) from the Law Development Centre. As a Junior Associate in the Litigation and Dispute Resolution department, Amy is responsible for drafting Plaints, Written Statements of Defence and any other necessary pleadings for litigation purposes. Amy also conducts research for matters being handled by the department and is engaged in preparation of legal opinions on the merits and demerits of pending litigation. She currently manages client communication and carries out secretarial duties for the Litigation Department. Amy is the Advocate in charge of the Firm’s fraud and criminal investigation portfolio handled by the Litigation department. She has significant experience in this area and oversees investigations and prosecution of accused persons in diverse fraud related matters on behalf of our clients in the Financial services sector. Amy boasts excellent research skills and has recently participated in World Universities Comparative Law Project under the aegis of Allen and Overy Global Law Intelligence Unit where she was involved in the review of various laws and practices as well as in the conduct of interviews with various practitioners geared towards establishing the risk rating of the existing legal framework in Uganda. Amy has contributed to the Makerere Law Journal (MLJ) on two occasions. The articles published in the 2012 and 2013 Makerere Law Journal were titled: ‘When Crime has a Human Face, A Critical Appraisal of the role of Mitigation in Capital Offences in Uganda’ and ‘Behind Prison Walls For Life: The Impact of Tigo Stephen v. A.G Supreme Court Judgment in regard to Life Imprisonment in Uganda’ respectively. Timothy is a Legal Assistant at the firm. He works with the Alternative Dispute Resolution team. He holds a Bachelor of Laws degree (with Honours) from University of Sheffield, United Kingdom and was awarded a Diploma in Legal Practice from the Law Development Centre. Before joining Ligomarc Advocates, Timothy worked G.W. Kanyeihamba and Company Advocates (under the tutelage of Supreme Court Justice Professor George Kanyeihamba), Kwarisima- Kyerere & Company Advocates and Tibeijuka & Company Advocates. Timothy has a keen eye for detail and offers solutions to complex corporate and commercial legal issues to banks, energy companies, telecoms, NGO’s and other local and international clients. 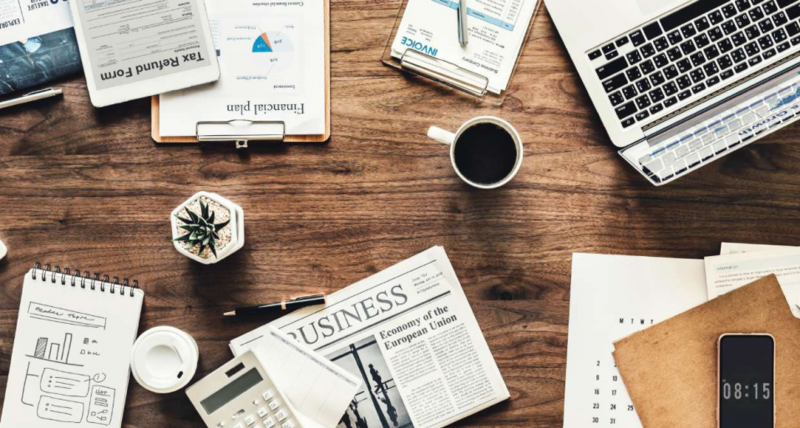 Timothy spearheads the Employment Law practice area under the department and plays a key role in writing up opinions and brief in complex employment law related matters. His expertise and advisory work is geared towards avoiding litigation and settling disputes between employers and employees. He is also conversant in the practice areas of Private Equity and Agricultural Finance as well as Intellectual Property and Corporate Fraud matters. 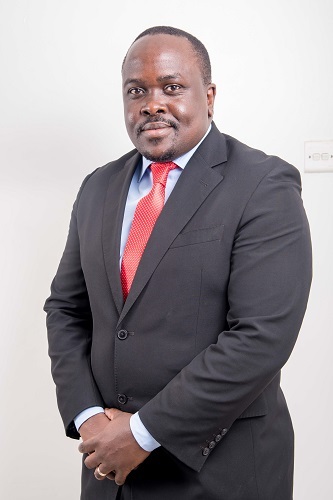 Timothy has been involved in; Assisting in successfully defending a leading Social Security Fund in an action involving a contractual dispute with a subject matter of USD 1 Million, defending an action against a leading commercial bank in an employment claim seeking compensation in a sum of Ug. Shs. 400,000,000/= for alleged unlawful termination of an employee and assisting in various suits by commercial banks in the recovery of both secured and unsecured debts. Joseph Kawuki Mawulana is a Clerk at the firm. 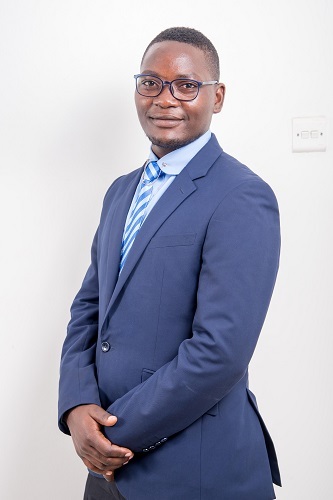 He works with the Dispute Resolution Team.He holds a Diploma in Law from the Law Development Centre, a Diploma in Social Work and a Certificate in Social Mobilization and Development from Nsamizi Institute of Social Development. Before joining Ligomarc Advocates, Joseph worked with TACH Car Hire Services as the Company Administrator and Rock Primary School as the school Social WorkerWhile at Ligomarc Advocates, he has worked on a number of cases among which include Employment Disputes and Civil Matters.Joseph has worked with Ligomarc for close to five years now and has acquired experience in his field.